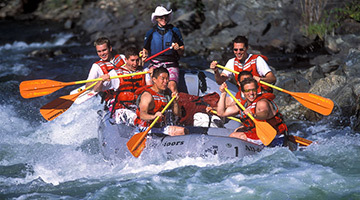 Raft the South Fork or the Middle Fork of the American for a classic California whitewater experience. 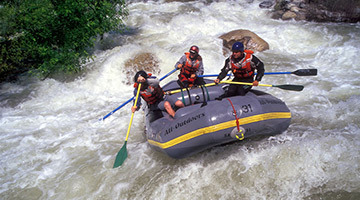 Fit in a rafting trip on the Merced, Tuolumne or Cherry Creek while visiting Yosemite National Park. 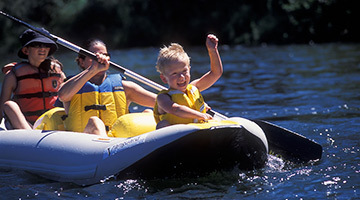 Special itinerary for families with children too young for the Beginner-Intermediate trip. 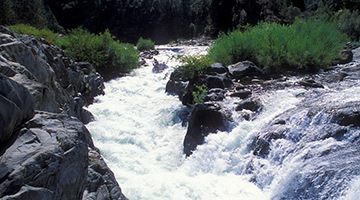 California's most popular whitewater rafting river. 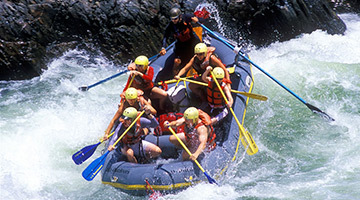 Experienced rafters or adventurous first timers. 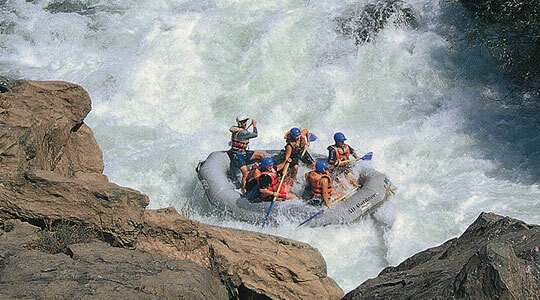 Fast roller coaster ride for the adventurous rafter. 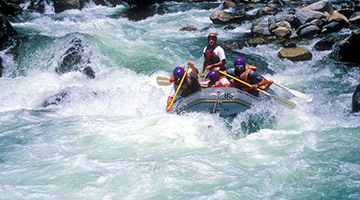 A wilderness adventure with thrilling rapids. 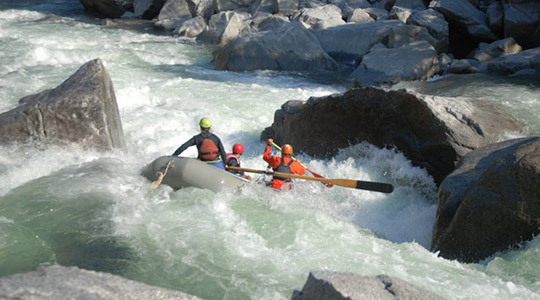 Amazing scenery & challenge for experienced rafters. 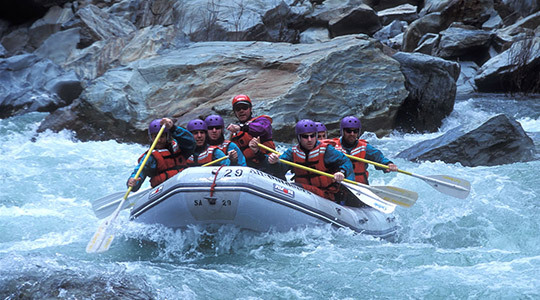 Non-stop action for experienced rafters. 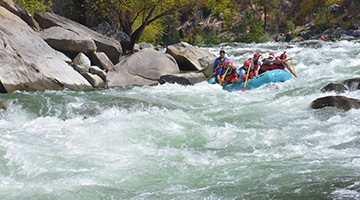 Narrow canyon with big rapids for experienced rafters. 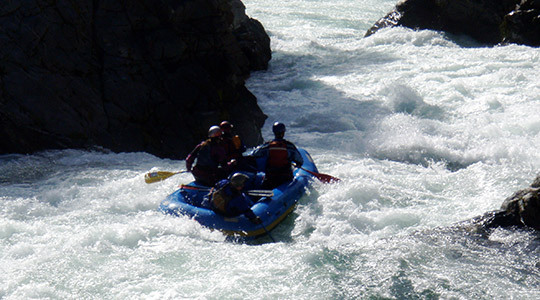 Steep drops, powerful holes, for experienced rafters. 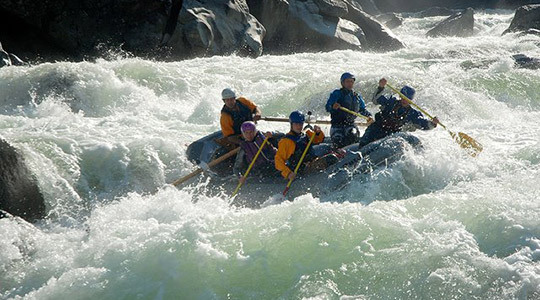 The most challenging whitewater trip in the U.S.
* Season length may vary depending on snowpack and weather. See this year's flow predictions.